We welcome you to Key West and all it’s island charm. Behind our gated compound you will find winding pathways with palms and orchids that lead to our boutique style suites. We have plenty of outside space to relax. Our main pool is for our guests only and has plenty of room to relax. There is a rooftop sun deck too! We have a second pool across the street that is available for adults only. Each pool has lounge chairs and table and chairs. Center Court is close to plenty of great restaurants and attractions. Within walking distance there are several great restaurants that serve in freshest seafood daily. The Hemingway House and Museum and Key West Lighthouse are just a short walk. Center Court is just a half block from famous Duval Street. Duval offers plenty of shopping, art galleries, coffee shops, restaurants and bars. It is the main street of Key West’s downtown area. Each of our suites has many great amenities including WiFi, air conditioning, toaster oven, refrigerator, coffee maker (complete with coffee, cream and sugar), and a blender. At Center Court we have suites that are romantic for couples to enjoy a weekend getaway. Many of our suites have a private spa within your own gated courtyard. We have larger suites that can accommodate a small family on their Key West holiday. If you find you need more space for a large family or a wedding party, we have Key West Hideaway – a 4 bedroom home available as well.  Center Court is the perfect place to get away but still be close to all the action Key West has to offer. Book your stay today! Be in the heart of all the action but in your own tropical oasis. Luxury boutique suites are awaiting you!